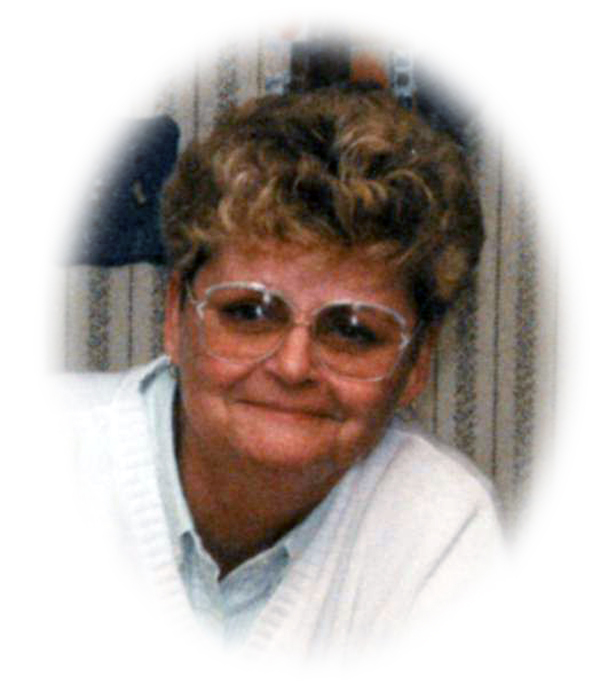 Obituary for Donna J. Ward | Sheetz Funeral Home, Inc.
Donna J. Ward, 78, of Oak Leaf Manor North, passed away on Friday, July 13, 2018. Born in Columbia, she was the daughter of the late Roland and Olive (Pelen) Ward. Donna was an Unemployment Counselor for the State of Pennsylvania and later Lancaster County. She enjoyed reading, listening to music, animals especially birds, the river and most of all spending time with friends and family. Donna is survived by two sisters, Sue Seibert, wife of Jim and Terri Ward; two brothers, Richard Ward, husband of Brenda and Steven Ward, husband of Angela; and many nieces and nephews. Services will be private at the convenience of the family. In lieu of flowers memorial contributions may be made to the Boys and Girls Club of Lancaster, 116 S. Water St.
P.O. Box 104, Lancaster, PA 17608.